At Marine Underwriters Agency, all we do is marine insurance. 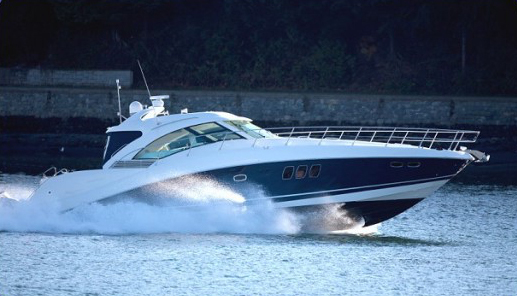 For over 50 years, thousands of powerboat owners have trusted us to protect their watercraft. 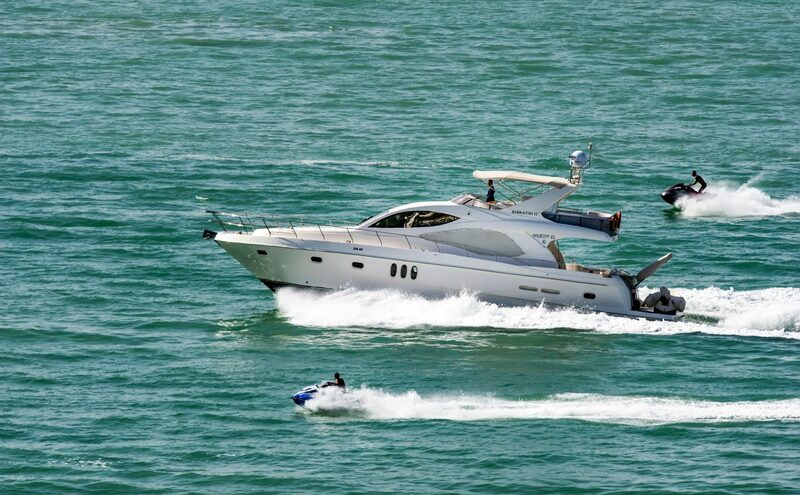 Whether you prefer fishing, water sports, cruising or just enjoying your time in the sun, we understand that you want to spend your time out on the water, not shopping for boat insurance. When you submit a quote, one of our experienced underwriters compares quotes from several top rated insurance companies, ensuring that you get the most coverage at the best rate. 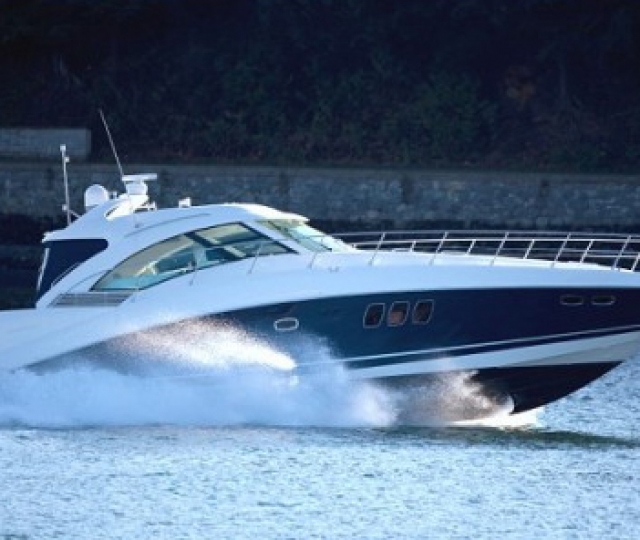 Marine Underwriters Agency is a leader in powerboat and power yacht insurance. Based near Charleston, SC we have an amazing team of talented agents who are experts in the field of watercraft insurance. 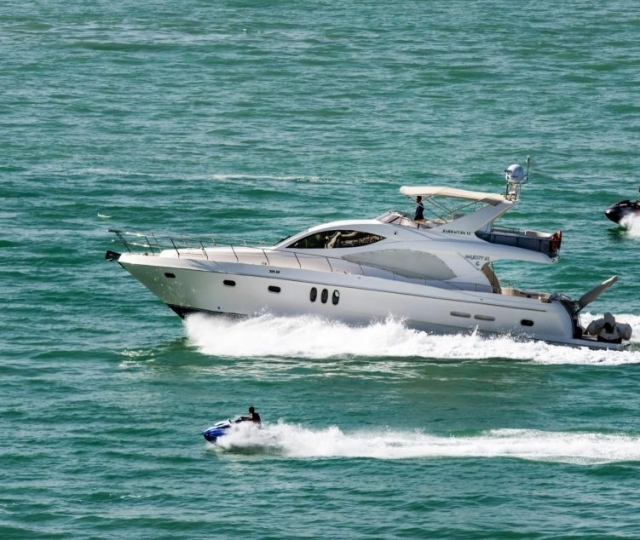 We think about the details of owning your powerboat, and know how to set up policies to reduce your stress and get you the best possible deal on boat insurance. "MUA is a professional, family owned business that truly cares about their clients’ needs. Not only are the professional, prompt and easy to work with but I truly felt like I’d called a friend who was concerned about me getting the policy that was right for me – not someone just looking to make a sale. "